Diverse talks, engaging panels and friendly, accessible workshops from leading local and international creators. Covering a spectrum from practical design and making, to games in culture, experimental business models to games heritage and the future. Celebrate and play at the Arcadia Warehouse Party with incredible hand picked games and deep electronic/ dubtek live sets brought to you by Main Ingredient (Edinburgh) and Amorphic (London). All taking place in the dramatic space of the West Ward Works factory in the heart of industrial Dundee. Sign up with your email address to receive news and updates including video links to talks! On Friday 8th of September, we're turning Dundee's West Ward Works into a one-night-only indie warehouse party, full of live music, drinks, wonderful people, and an incredible line up of specially curated games. A relaxed day at Biome Collective co-working space. Recover from the party with workshops, lunch, boardgames and a LARP! 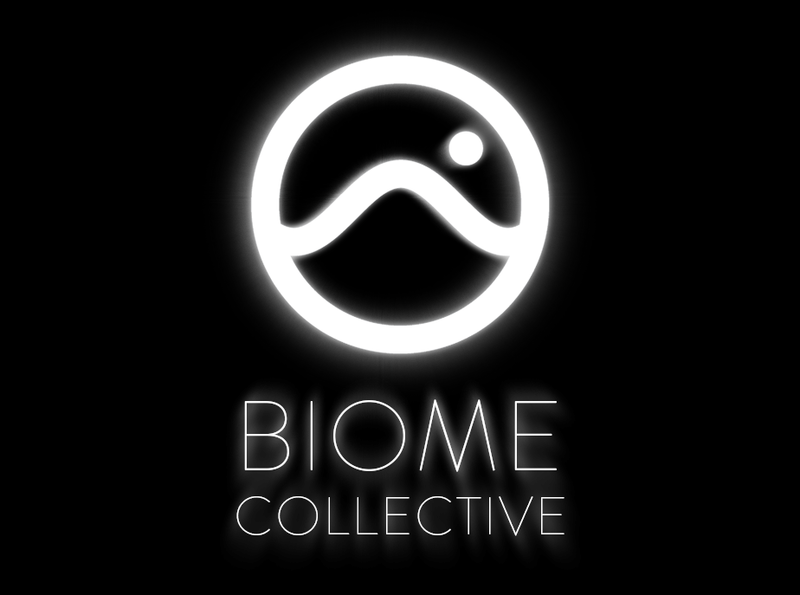 Biome Collective supports diversity, independent thinking and alternative working practices for people who want to create, collaborate and explore games, digital art, technology and culture. We provide opportunities to experiment and collaborate across disciplines in a creative and safe co-working space. The Dundee-based collective is the first of its kind in Scotland. 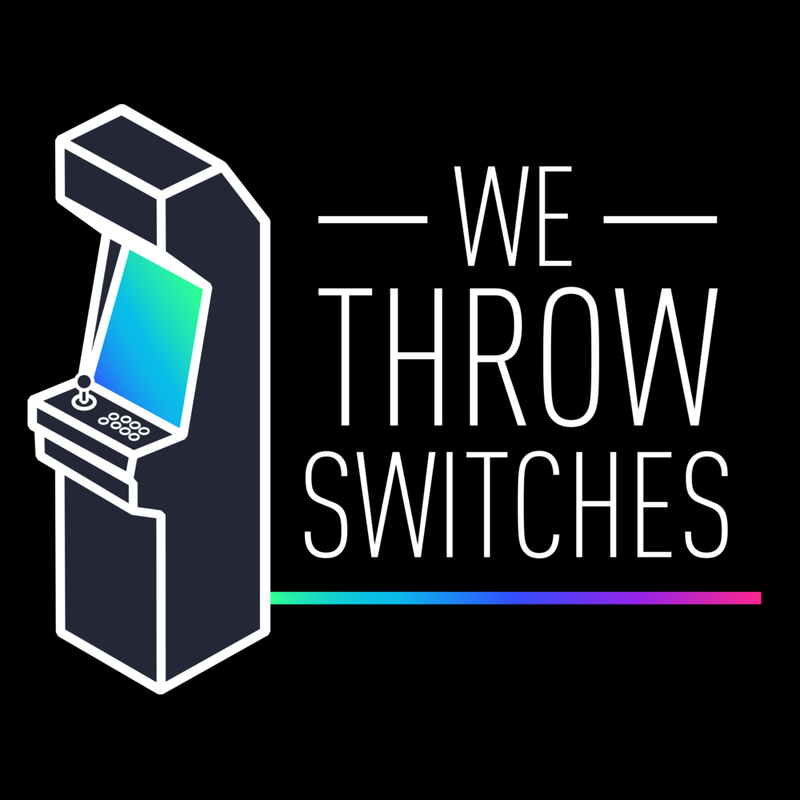 We Throw Switches are an independent curation and production duo who specialise in bringing incredible video games and other wonderful interactive things out from behind closed doors and into amazing social spaces. In the past they’ve organised and collaborated on games collections for everything from film premieres to game jam arcades. They also run and curate the independent arcade / club night GamesAreForEveryone, build alt.arcade cabinets, and do other neat stuff.